Real Fake or Fake Fake...what's the difference? Doesn't change the fact that sooner or later this treasonous filth will collect whats due them. 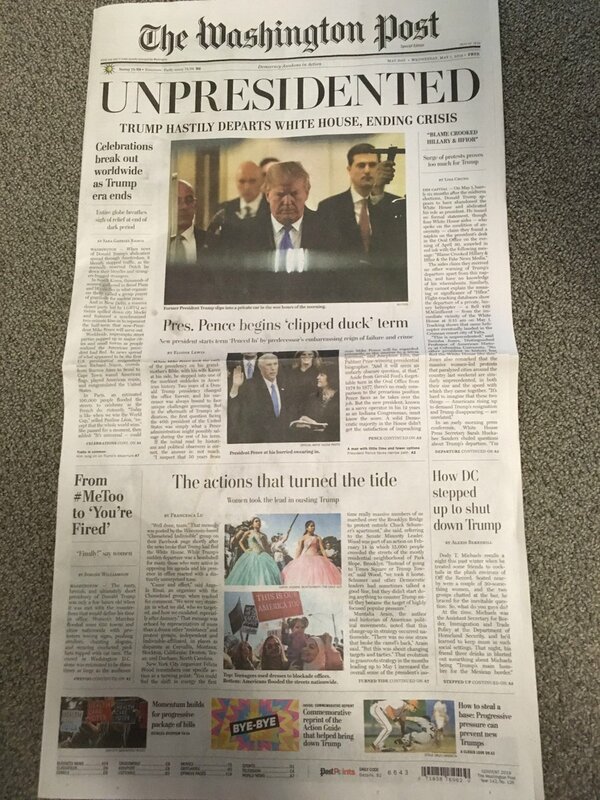 I love that pic of the wapo - it reminds me, "The higher you fly, the harder you fall"
It's gonna hurt like hell when reality finally smacks em in the face. 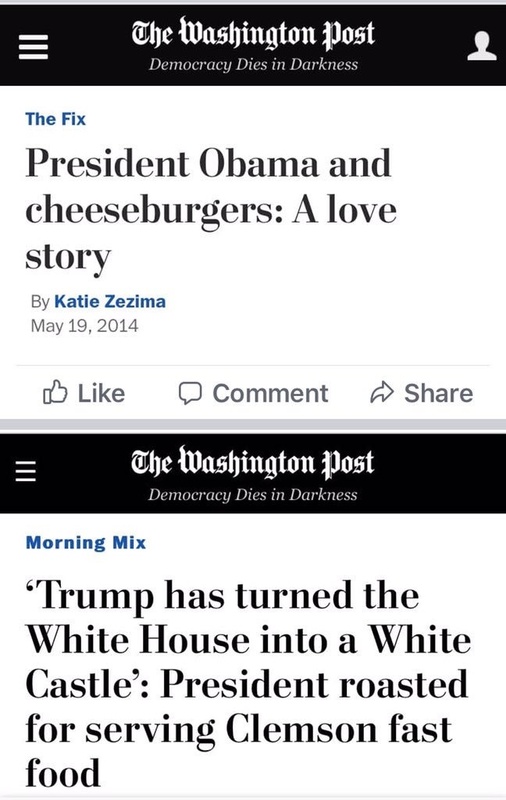 So which is satire and which is "reality?"